1. Bunch of Red roses25 Red RosesFlorist: Exotica Fruits and FlowersYou can add more roses. Se..
1. Lily and Red Carnation..
1. Special Combo Pack 16Plum Cake 1 lb from CakesChocolate Swiss Roll Pastries10 Pcs. from CakesChic..
1. Romantic Holi HamperPink Carnation floral arrangementCadbury Celebration nut butterscotchEa..
1. 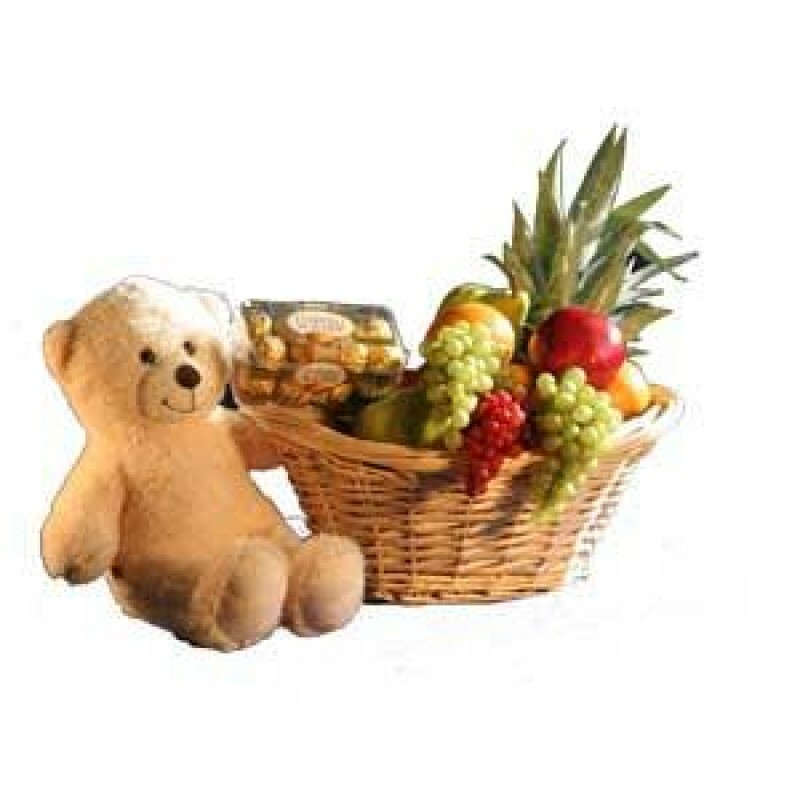 2 Day Serenades - S4Send this 2 kind of gifts to your near & dear by 2 days continue2 days co..